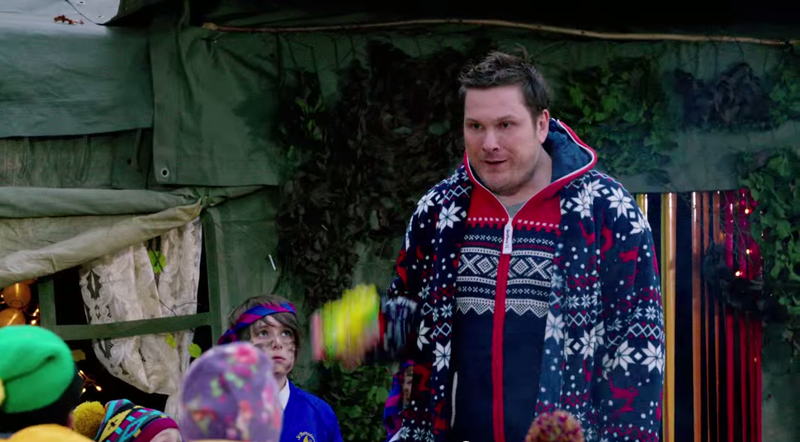 You’ve probably seen the trailers on British TV (if you live here!) 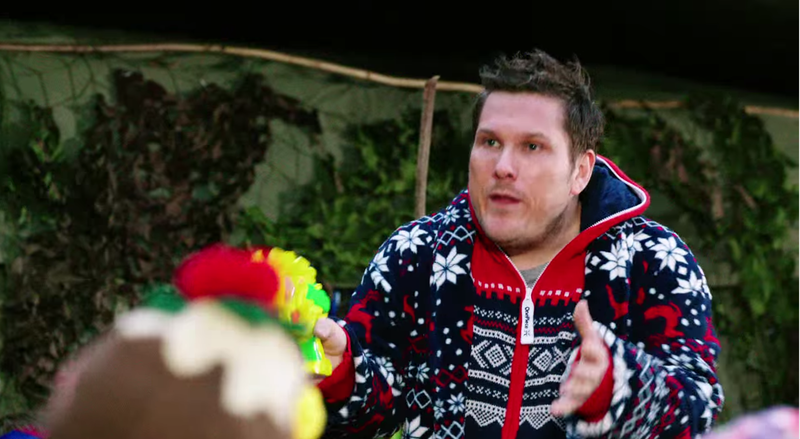 of the new movie to hit the big screen soon – Nativity 3: Dude, where’s my Donkey. Well, guess what amazing piece of clothing appears throughout the film? Oh yes, our beloved Marius Heavy Knit OnePiece! The perfect onesie for Christmas… officially! You can save a massive £49.80 by using the discount code: OPKDISCOUNT at the checkout at onepiece.com until 5th November. After that date, you can check out our discount code page for the latest money saving codes to use at onepiece.com.